Nokia Belle was introduced with 6 homescreens, which allows you to add your own custom widgets or pre-installed widgets. 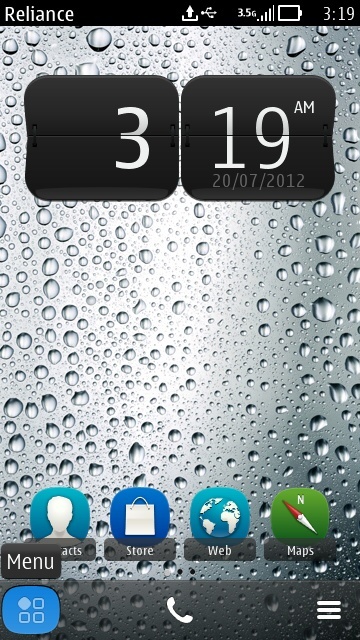 But using too much widgets or turning ON the Theme Effects will decrease the performance of your Phone. 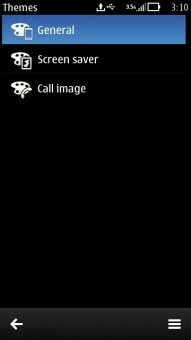 To Speedup the nokia belle homescreen, you must Disable or OFF the Theme Effects, so that there is no perceivable lag while switching the Homescreen. So, Here we are going to guide you how to speed up the Nokia belle home screen. 1. Tap on the Menu on your Phone. 2. Then Tap on the Settings Icon from Menu. 3. 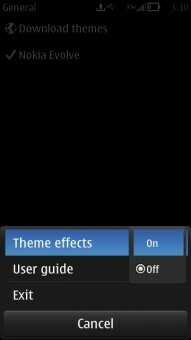 Under Settings, Select Themes. 4. 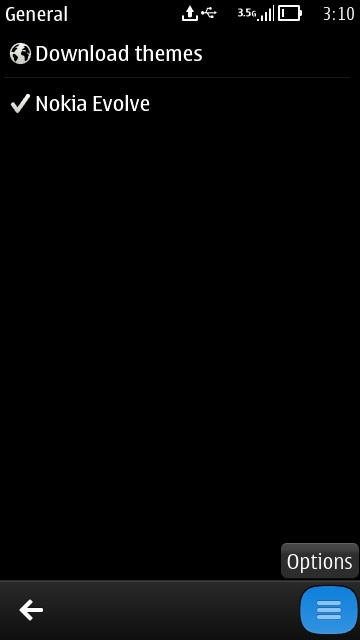 Under themes, Select General. 5. Under General Menu, Tap on the Options Button and select Theme Effects to Off. In Short: Menu > Settings > Themes > General > Options > Theme Effects > OFF. 1. Tap on the Menu Button on your Phone. 4. Under themes, Tap on the general. 5. Now, Tap on the options Button and Select Theme effects to ON. In Short: Menu > Settings > Themes > General > Options > Theme Effects > ON. Note: In the above two tips we have talked about the Theme Effects. Mainly Theme Effects enhance the visual effects on your phone, but it consume phone processing memory (RAM), which causes little slow or perceivable lag while switching the Home screens. 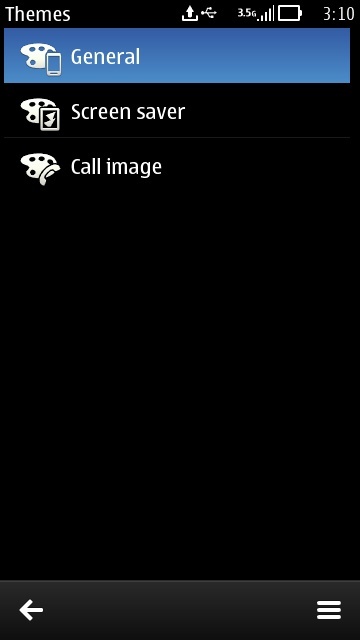 We personally do not use this feature on our Nokia N8. 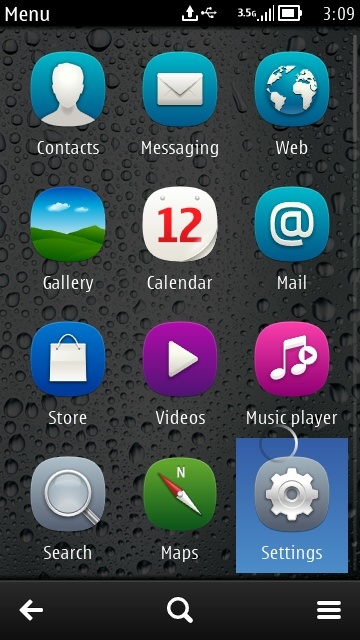 So, therefore we recommend you not to use the Nokia Theme Effects on your Phone. 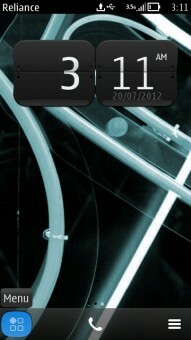 To speedup your Nokia belle homescreen, you can also try to remove the unused widgets from the homescreen. 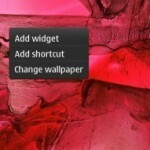 To learn how to remove widgets read Delete Widget. 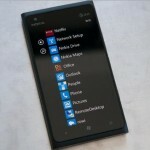 If you are looking for more Nokia tips and tricks then don’t forgot to check out our Tutorials Section. and fairly inexpensive alternative to a dead bolt lock is a latch known as a throw-over latch. some problems in the installation process. Simply want to say your article is as amazing. The clearness on your post is just great and i can assume you’re a professional on this subject. with coming near near post. Thank you one million and please carry on the gratifying work.